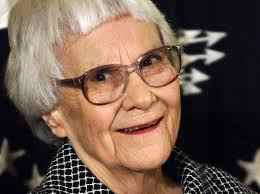 Harper Lee, whose 1960s classic novel, To Kill a Mockingbird became a guiding text of the racial troubles in America died at the age of 89, on 19th February, 2016; leaving all her fans disappointed. She didn’t publish any other book until 2015. 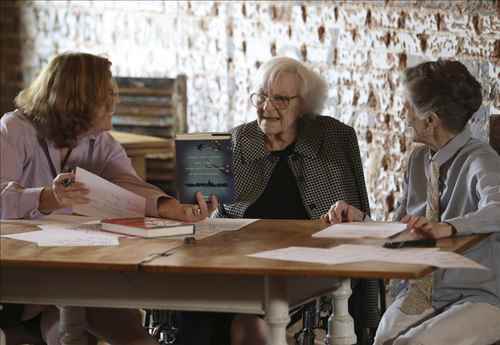 The Pulitzer Prize-winning author resided at the Meadows, in Monroeville in Alabama. 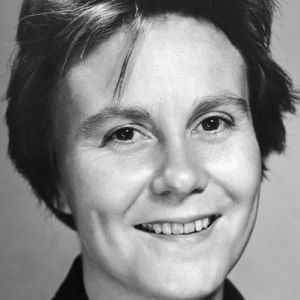 Nelle Harper Lee was born in Monroeville, Alabama in April 28, 1926. 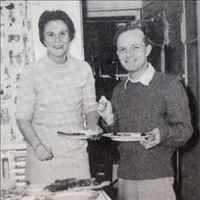 She attended the Huntington College and the University of Alabama, but didn't complete a degree. She shifted to the New York City and worked as an airline reservation agent and in the spare time, she started writing fiction. “To Kill a Mockingbird” is a masterpiece on which she has worked for several years and finally got published in the year 1960. 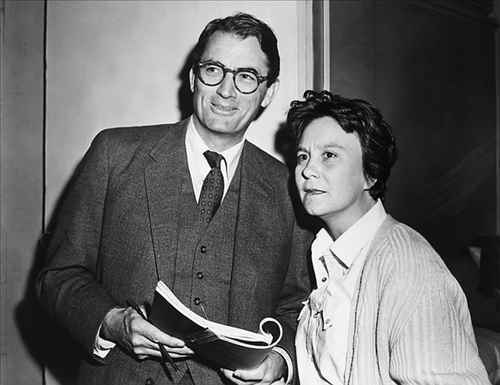 To Kill a Mockingbird was an immediate success, topped the best-seller lists and received huge critical acclaim. She won the Pulitzer Prize for the novel. Medal of Freedom was awarded by George W Bush, in 2007. 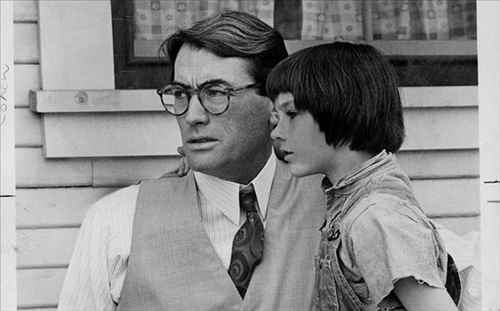 Three years after the publication, the movie adaptation was premiered; starring Gregory Peck. It is considered one of the classic dramas hugely loved by the audiences of all generations. 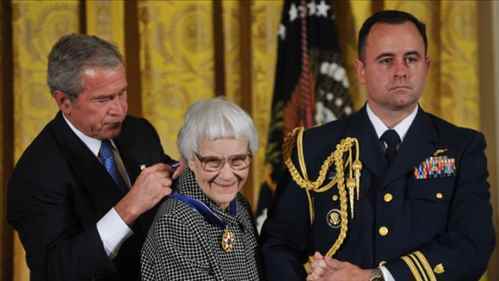 After the huge success of Mockingbird, the author avoided public attention. She was a private person. In July, 2015, Lee’s Go Set a Watchman was published by Harper Collins. It was a pleasant surprise to her fans. 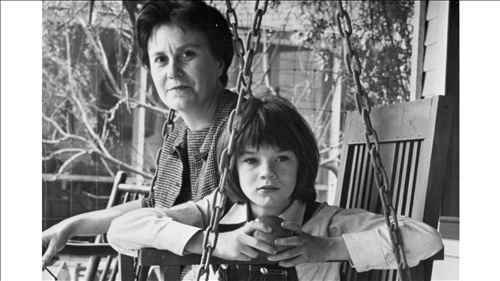 Though, it was written much before her famous To Kill a Mockingbird. Harper Collins thought that they have lost the manuscript of Go Set a Watchman but much later, got hold of it and published it. It was widely promoted as the sequel of Mockingbird but now it’s accepted as the first draft of the famous novel. At 89, Lee passed away peacefully in her sleep on 19th february,2016.